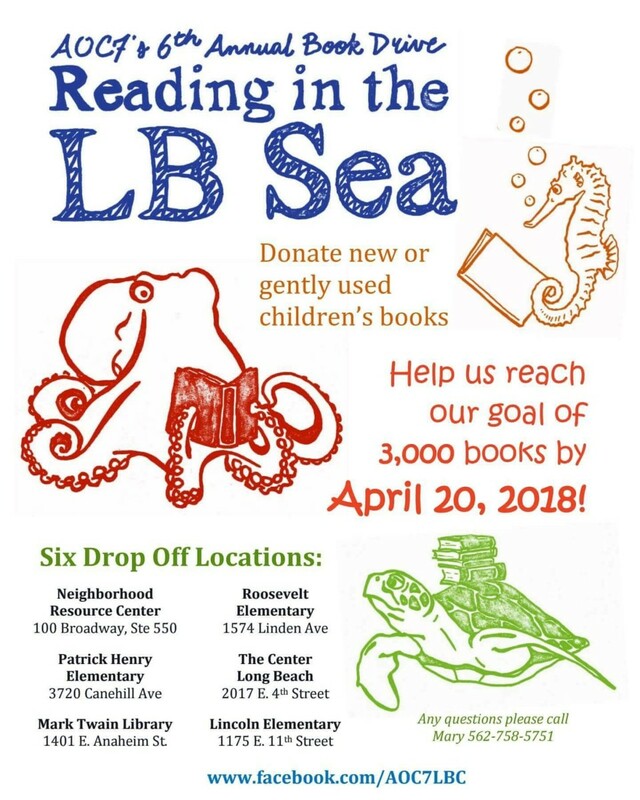 Gently used books needed and MUCH appreciated! Our neighbor AOC7 (Anaheim:Orange:Cherry:7th) holds a literary fair every year. 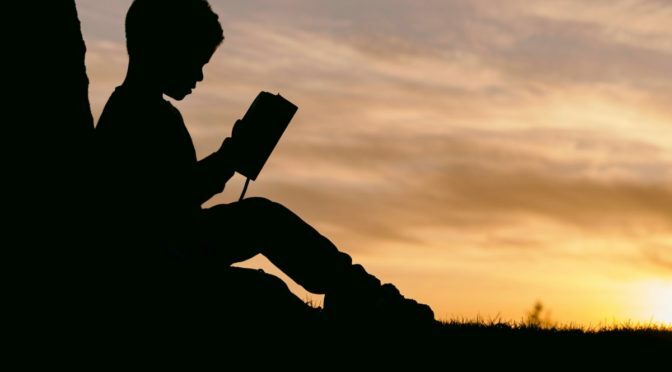 Books are given to children to expand their reading libraries. Your donations really make a difference. Please see the donation instructions.